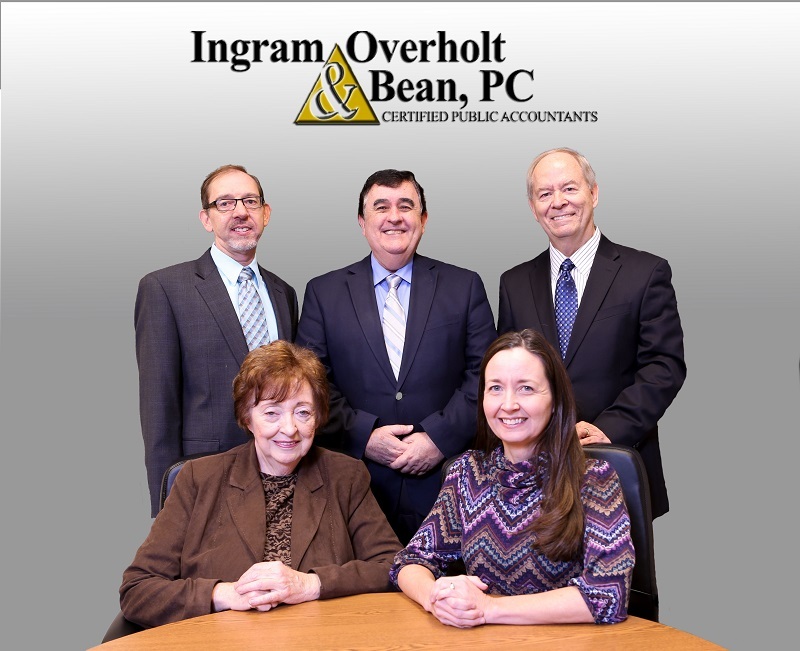 Ingram, Overholt & Bean, PC is the successor firm of Gillespie & Sherrod CPA's. 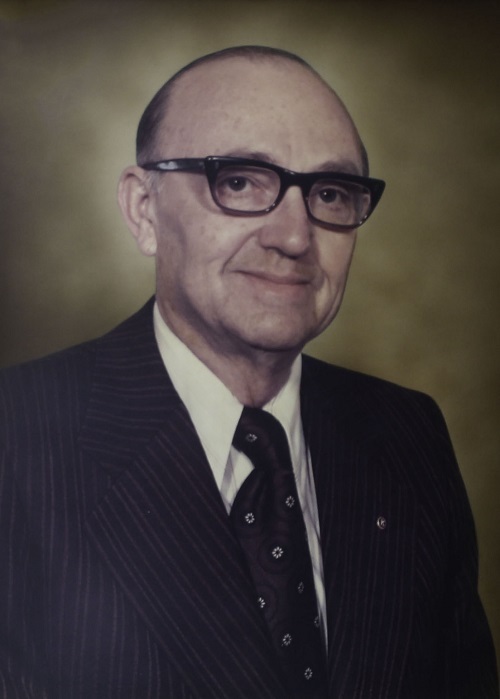 A. Cecil Gillespie and Keith G. Sherrod founded the original firm in 1947 and virtually pioneered the practice of providing high quality accounting and tax services in the Blount, Knox and Sevier County areas. Cecil and Keith built a very impressive firm and established our legacy of providing professional CPA services on a very personal and friendly level. 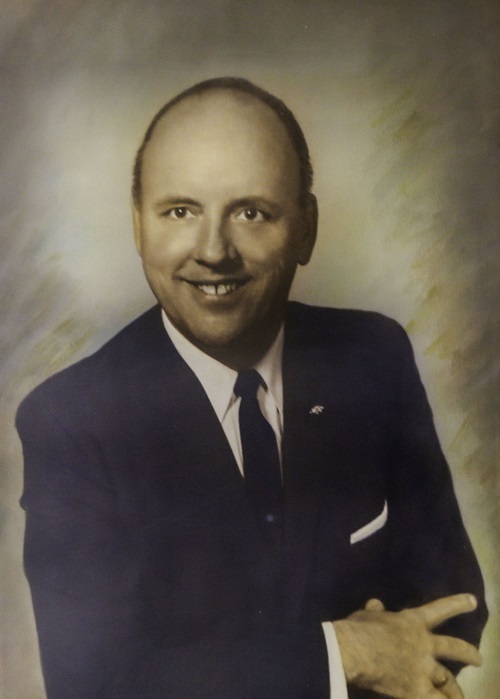 Joe Ingram, Lonas Overholt and Bob Bean joined Gillespie & Sherrod in the early 1970's and gained invaluable experience under the tutelage of the founding fathers. They learned not only the head knowledge required in this profession, but also the ability to work closely with people in a personal way. The result has been the nurturing of the long-term relationships so beneficial to both the firm and more importantly, the client. In 1996, Joe Ingram, Lonas Overholt and Bob Bean took the reins of the predecessor firm and founded Ingram, Overholt & Bean, PC. Shortly thereafter, Karen Edwards, Mark Lund and Kim McCall became principals of the firm. 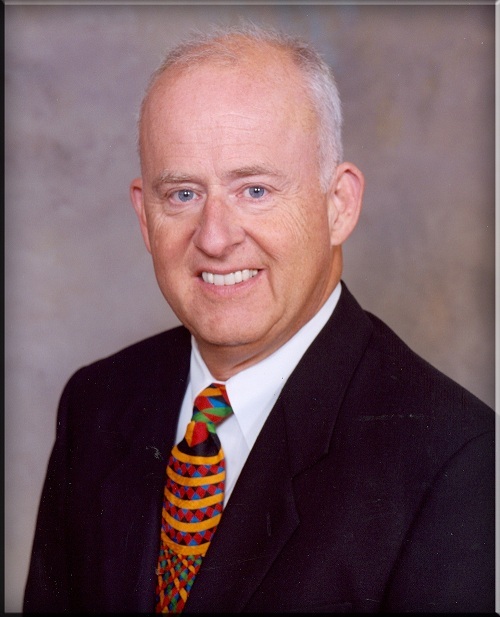 Sadly, in 2011 IOB's managing partner Joe Ingram lost his 18-year battle with cancer. Following is a memorial we published in his honor. We cannot even begin to imagine all of the lives that our dear friend has positively touched over the years. Joe never ceased to genuinely care about the people who crossed his path. He always had a smile. He was eager to laugh with you at every opportunity. We fondly recall his boisterous, infectious laugh ringing through the hallways of our office. We will surely miss that. And we will miss this man who lived his life helping and inspiring others. His generosity was simply inspiring. He devoted an incredible amount of his time, money and energy to our community and it’s a better place for his having been here. Joe was an accomplished businessman. His leadership and guidance proved most valuable for his many clients and colleagues over the years. He was held in high esteem within his profession. The list of his accomplishments was extensive. However for us, “Our Most Unforgettable Character” was this man with a compassionate heart, a generous spirit and love for his fellow man, the effects of which will continue to ripple throughout our community for a long time. Joe, we miss you, we love you, and we thank God for you having been a part of our lives. You will continue to be Our Most Unforgettable Character.